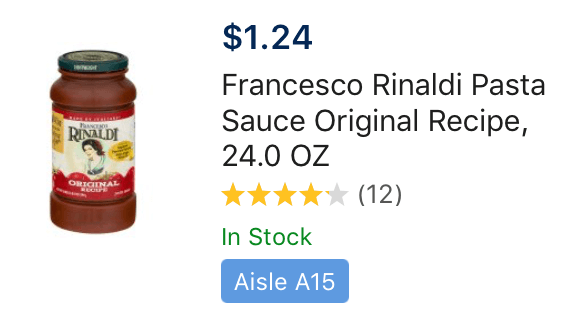 New $0.50/1 Francesco Rinaldi Sauce Coupon – $0.74 at Walmart & More! There is a new Francesco Rinaldi Coupon available to print. 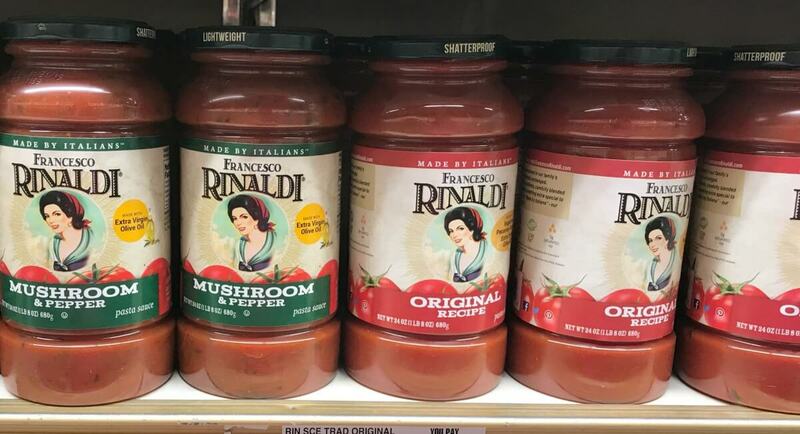 The coupon is for $0.50 off (1) jar of Francesco Rinaldi (15oz+) (any flavor). 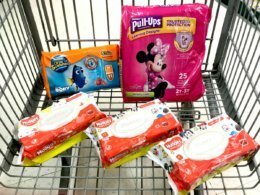 Note, this coupon has a limit of 1 per shopping trip and it does NOT double.